It was sometime after midnight when Nadia Milleron heard the news about the Ethiopian Airlines flight that had gone down just after takeoff from Addis Ababa. 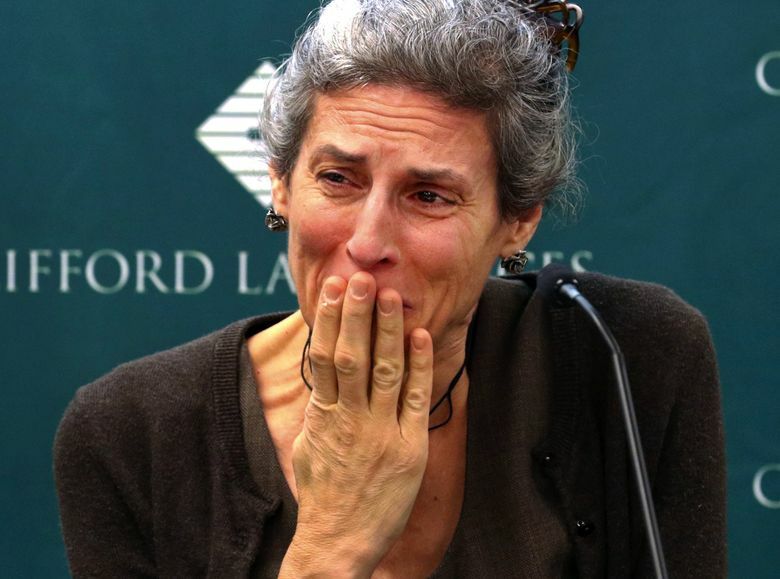 Locating her itinerary, Milleron saw that her daughter’s flight and the downed flight were the same — Ethiopian Airlines Flight ET 302. As Milleron struggled to comprehend what might have just happened, her body went into shock. “I just started shaking like a leaf,” she said in a phone interview from her home in Sheffield, Mass. The next few days would be excruciating. There would be an early morning dash to JFK airport and a flight to Addis Ababa. Meetings with U.S. embassy officials and, finally, a surreal visit to the site of the crash, in an agricultural region 40 miles from the capital, where her daughter and 156 other passengers and crew had perished. By the time the family returned to the United States a week later, the pain and shock were mingled with other feelings. 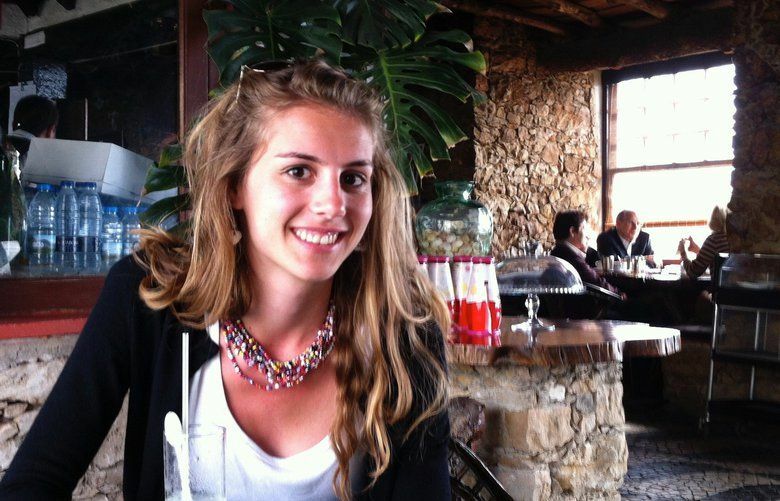 As Milleron helped with the grim logistics of a funeral, her husband, Michael Stumo, and other family members were also reading the multiplying news accounts about suspected problems with the aircraft Samya had been on — Boeing’s new 737 MAX, which also had been involved in the Lion Air crash off the coast of Indonesia less than five months earlier, killing all 189 aboard. The more the family learned, the more their anguish was intensified by anger and a deep need for answers. Samya Rose Stumo’s family is hardly alone in searching for answers. Like the families who lost loved ones on Lion Air Flight 610, those now mourning the loss of Ethiopian Airlines Flight ET 302 face agonizing questions — questions that, if anything, have become even sharper as the MAX controversy unfolds. News coverage of the two crashes has focused heavily on the technical aspects of the 737 MAX, and the commercial and political ramifications for Boeing and its overseers at the Federal Aviation Administration. Beneath those stories of sensors, software and market share, however, the vastly more sorrowful human narrative has been slower to emerge. Airlines typically don’t release passenger lists after tragedies. But through interviews, scattered media accounts and obituaries, those stories are coming into sharper focus, and the collective heartbreak they reveal is staggering. Households were shattered, wedding vows dissolved. Anton Hrnko, a Slovakian historian and lawmaker, lost his wife, Blanka, son Martin and daughter Michala, according to his Facebook page. Pawel Konarski, a Polish engineer, lost his wife, Stella Osebe Mbicha-Konarska and their toddler son, Adam Mbicha Konarski, according to the Kenyan-based Obituary Kenya. The crash of ET 302 cut deeply in other ways. Although the passenger list was highly diverse — fliers came from 35 different countries, according to Ethiopian Airlines — it tilted heavily toward people who were themselves intimately familiar with human tragedy. Because Addis Ababa is the headquarters for the African Union and Nairobi is a center for United Nations programs, the air route between the two cities is heavily frequented by experts in disaster relief, conflict mediation, refugee aid and other humanitarian and environmental efforts. Many on board ET 302 worked or volunteered for humanitarian groups and institutions; some were headed to Nairobi for a session of the United Nations Environment Assembly. In days that followed the crash, hastily issued news releases from stricken NGOs covered the spectrum of the global humanitarian community. Carlo Spini, Gabriella Viciani, and Matteo Ravasio had worked for Italian nonprofit Africa Tremila, according to a local newspaper. Joanna Toole, a UK-based ocean conservationist, was with the United Nation’s Food and Agriculture Organization. Jessica Hyba, a 43-year-old mother of two from Ottawa, had just taken a job in Somalia with the U.N. High Commission for Refugees, which also lost two other employees, Nadia Ali from Sudan and Jackson Musoni from Rwanda. “There were a lot of people on that plane who were working in extremely difficult situations,” said Kyle Matthews, executive director of the Montreal Institute for Genocide and Human Rights Studies at Concordia University in Montreal, who had known Hyba since she began as a volunteer at CARE in 2001. Samya Stumo certainly fell in that category. During a college trip to Peru, Stumo had seen firsthand how government health initiatives were often so poorly designed that they ended up harming the very indigenous populations they were intended to help. Her later work, most recently with the nonprofit ThinkWell, had focused on bridging the gap “between policy and practice,” says her great-uncle, consumer activist Ralph Nader. In the weeks that have passed since the crash of ET 302, families and friends have begun trying to move on. But for many, the healing process has also been about finding answers. Many families have retained professional help in getting those answers. On Thursday, the Stumo family announced that it had filed a lawsuit against Boeing, Ethiopian Airlines and a parts maker. It is among several lawsuits filed by families of the victims of both crashes. But those legal actions may take years to play out. In the meantime, families and friends have begun looking for answers on their own. In Stumo’s family, the search has considerable weight behind it: Her parents are both attorneys; a cousin is a journalist who investigates corporate crime and, of course, her great-uncle Ralph Nader has been fighting for consumer safety since the 1960s, when he took on General Motors over its efforts to cover up the crash-prone Corvair. He has vowed to go after the 737 MAX with the same passion. For others touched by the ET 302 tragedy, the quest for answers, though perhaps more modest, is no less determined. When San Diego resident Megan Hoover learned that the crash had taken her friend, Matt Vecere, a writer who had been volunteering for humanitarian efforts since the 2010 earthquake in Haiti, she tried to learn everything she could of the accident and the aircraft. She parsed every news story, combed online pilots’ forums, read technical papers. CORRECTION: Ethiopian Airlines Flight ET 302 crashed on March 10, not March 11, as an earlier version of this article reported.